Summary: There are times when you need to print an Excel workbook without opening it. Here is an easy way to do this. Use Explorer to select the workbook that you want to print. Windows will display a Context menu. Select the Print option from the Context menu. 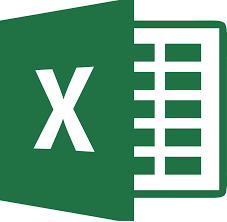 Excel will then open and load the workbook. The workbook will then be closed. Hold down the Ctrl key and press the period key. To move back to the top left corner, you press the Tab key. Select Text from the File option. Summary: When you are working with large workbooks it is useful to be able to see key metrics change regardless of where you are in a worksheet. Excel has a great tool that lets you do this.